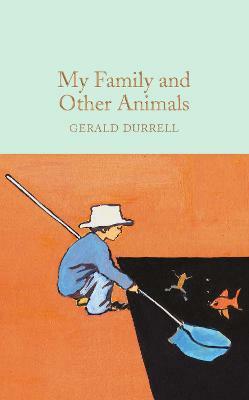 This is the hugely entertaining account of how the much-loved conservationist and author Gerald Durrell fulfilled his lifelong ambition by founding his own private sanctuary for endangered species in Jersey with the help of an enduring wife, a selfless staff and a reluctant bank manager. 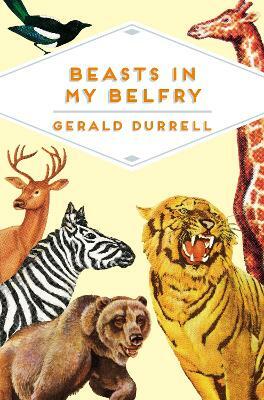 With a foreword by Lee Durrell, Honorary Director of the Durrell Wildlife Conservation Trust, this book about the trials and wonders of living in the middle of a zoo is a classic that will continue to bring pleasure to those who grew up reading Durrell, and deserves a whole new readership. 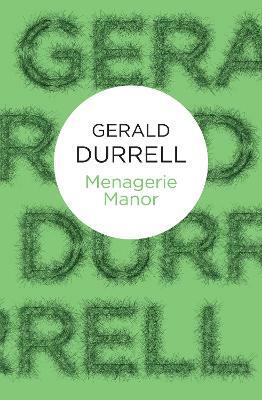 Buy Menagerie Manor by Gerald Durrell from Australia's Online Independent Bookstore, Boomerang Books. 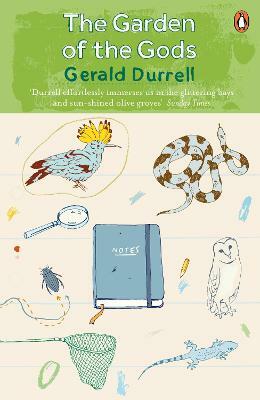 Gerald Durrell was one of Britain's best loved authors and pioneering conservationists. His books, such as the bestselling My Family and Other Animals which celebrated its 50th Anniversary in 2006, continue to entertain generations of children and adults alike. 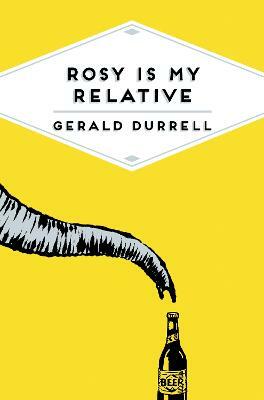 He founded Durrell Wildlife Conservation Trust, an international charity with headquarters in Jersey, Channel Islands.